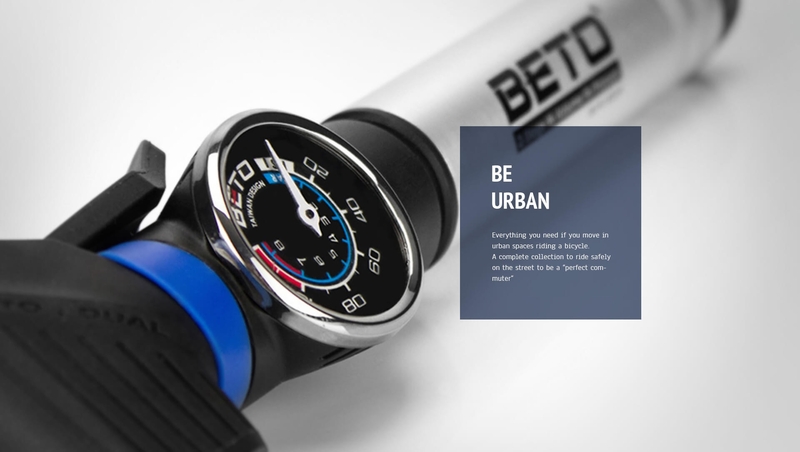 BETO founded in 1988, offers a wide variety of bicycle accessory product and especially notable in pumps. Our dedicated R&D team with over 30 years of design and manufacturing experience always strive to offer most unique and innovated tool to every cyclist. BETO means “Be the Original”. We transform concept into reality. We stands by this mission and will always bring revolution to the market. 2019 Taipei Cycle Show will take place during March 27-March 30, 2019 in Taipei Nangang Exhibition Hall, Taiwan. 2018 Taipei Cycle Show will take place during Oct. 31-Nov. 3, 2018 in Taipei Nangang Exhibition Hall, Taiwan. Sticking to our core principles, our products are unique, creative, and innovative. With over 300 worldwide patents and recognized by various international design awards institute, such as iF, Red Dot and Good Design, we are confident that we can satisfy different level of riders. No matter you are a professional, a fitness enthusiasts, or just an urban commuter, we have everything suited for a different purpose. 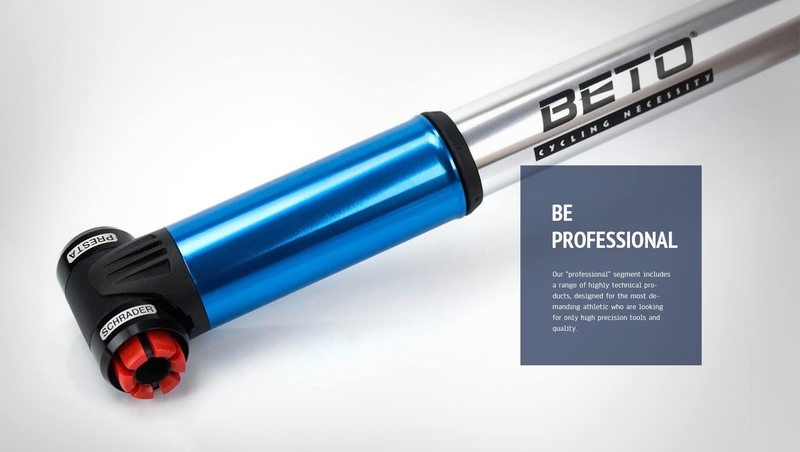 Our“professional” segment includes a range of highly technical products, designed for the most demanding athletic who are looking for only high precision tools and quality. The perfect product for the fitness lover. This range of products is designed for the rider who likes to stay fit in free time. A smart and friendly products that are also easy to use. Everything you need if you move in urban spaces riding a bicycle. A complete collection to ride safely on the street to be a “perfect commuter”. 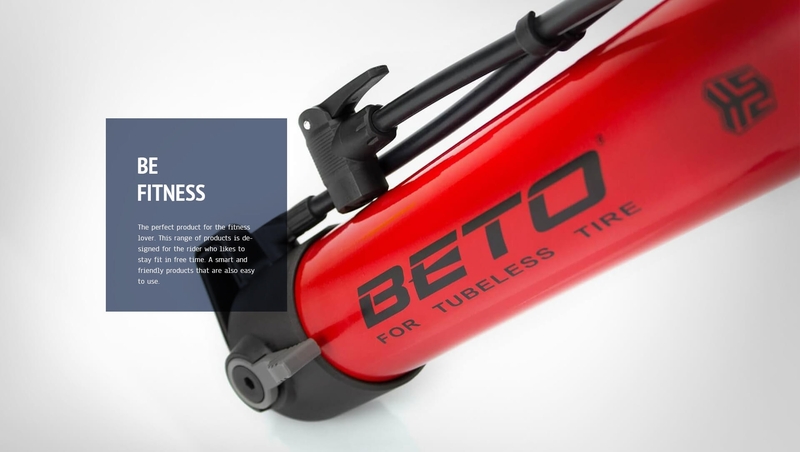 A complete selection of products and tools to customize your ride and be ready in every situation.